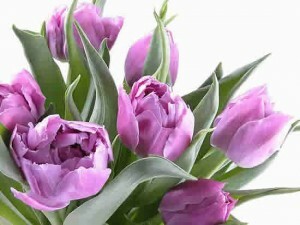 A well-established Brentford florist, with flower delivery in Brentford, Middlesex, UK and even abroad! We have been delivering flowers for a number of years now and are extremely passionate about what we do. To ensure you get the best flowers, whilst keeping a keen eye on cost and bringing years of experience too, please contact us now. We offer flowers for a range of occasions including Mother’s day, Easter, Valentine’s day, funerals, weddings, corporate events, Christmas flowers, birthdays and much more.